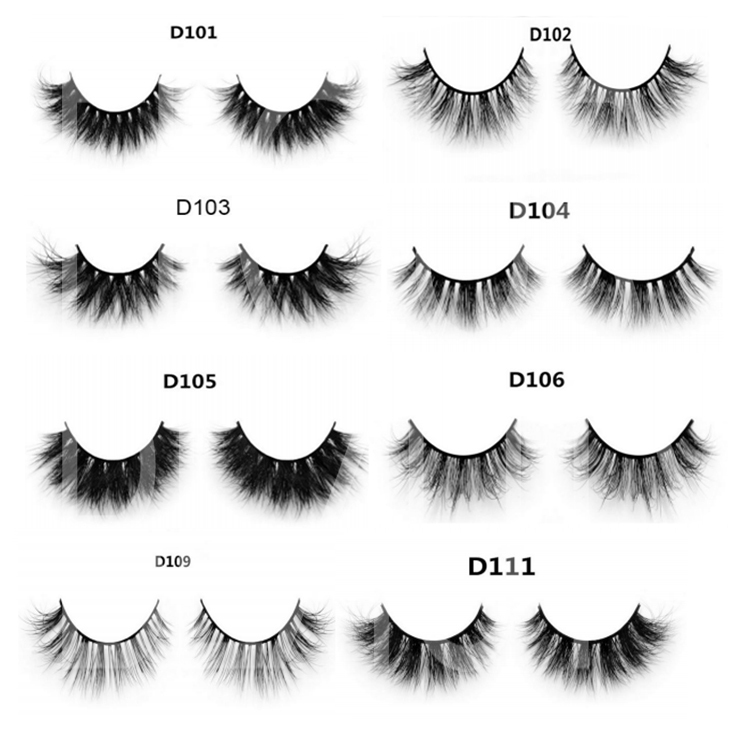 All of our Siberian mink lash extensions are pure handmade .Mink lashes is natural hair,so they are very natural looking.And whatever your eye shape,our mink lashes are suitable for your eye shape! 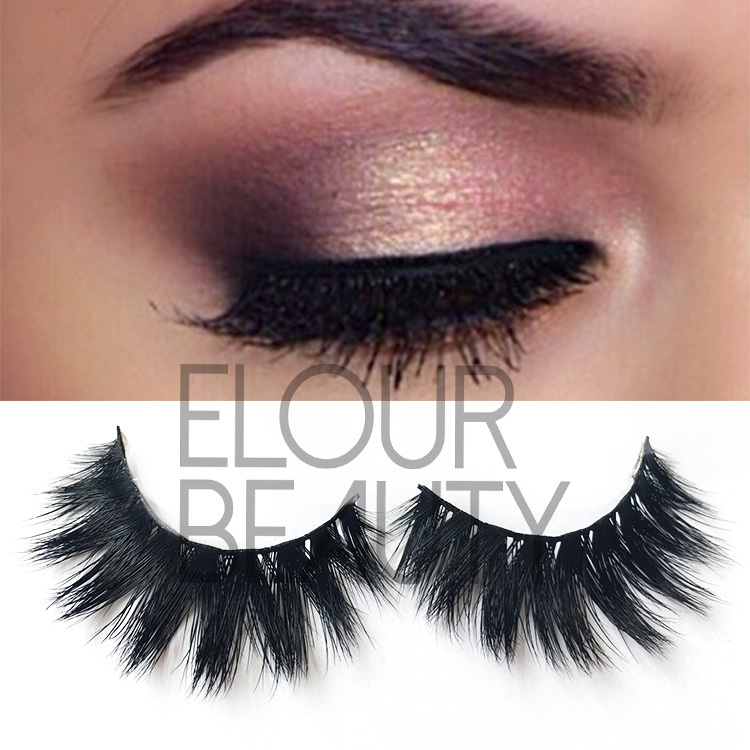 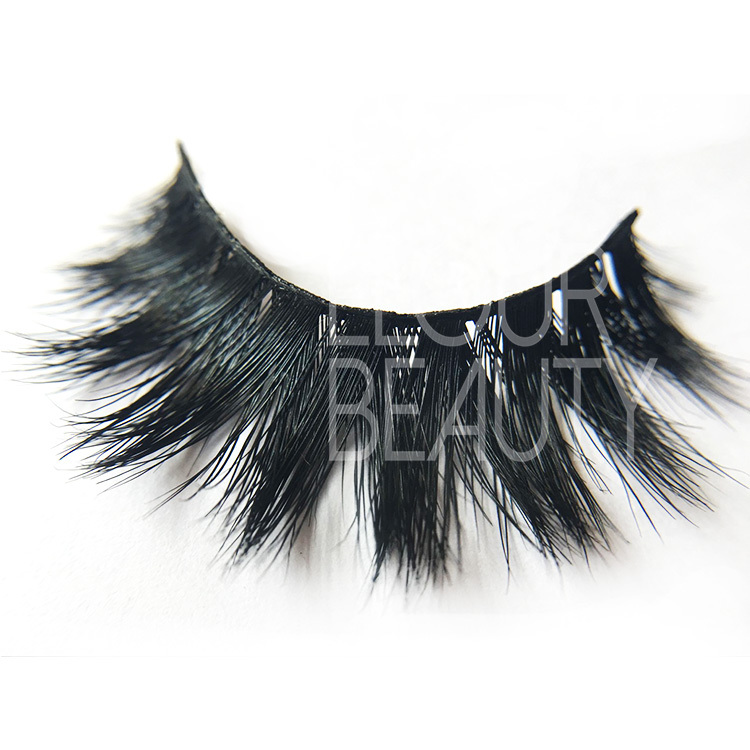 And for our mink fur lashes,no need to use any mascara,but still give you longer fuller beautiful looking. 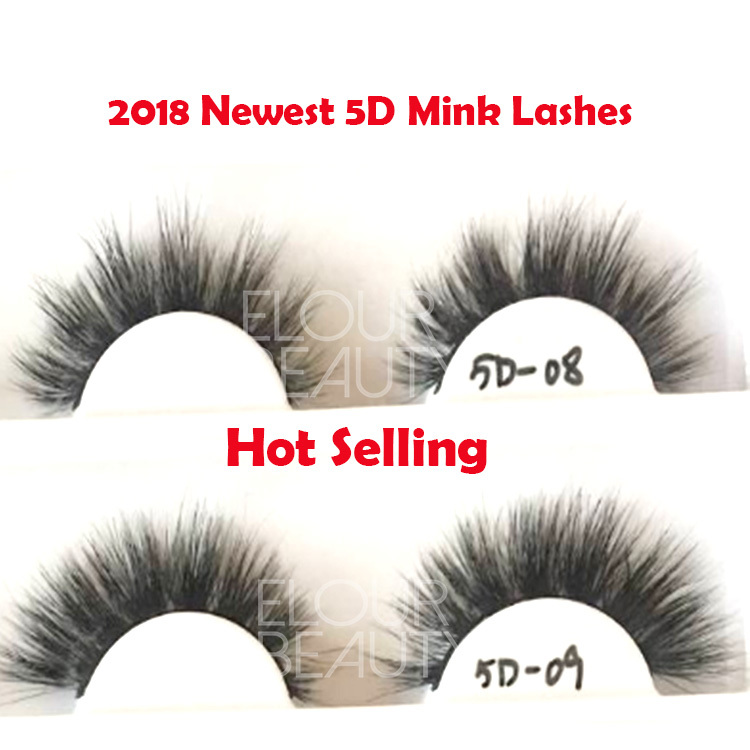 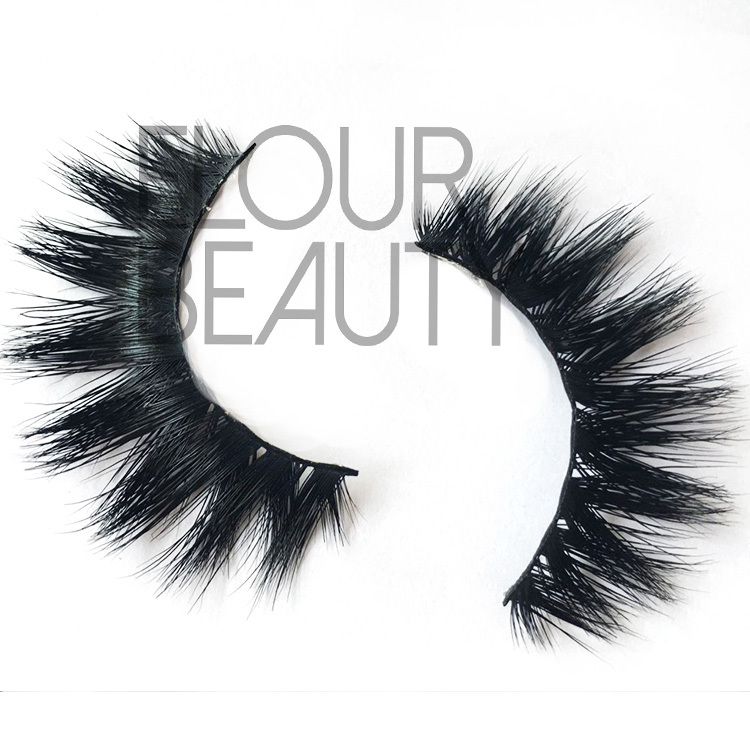 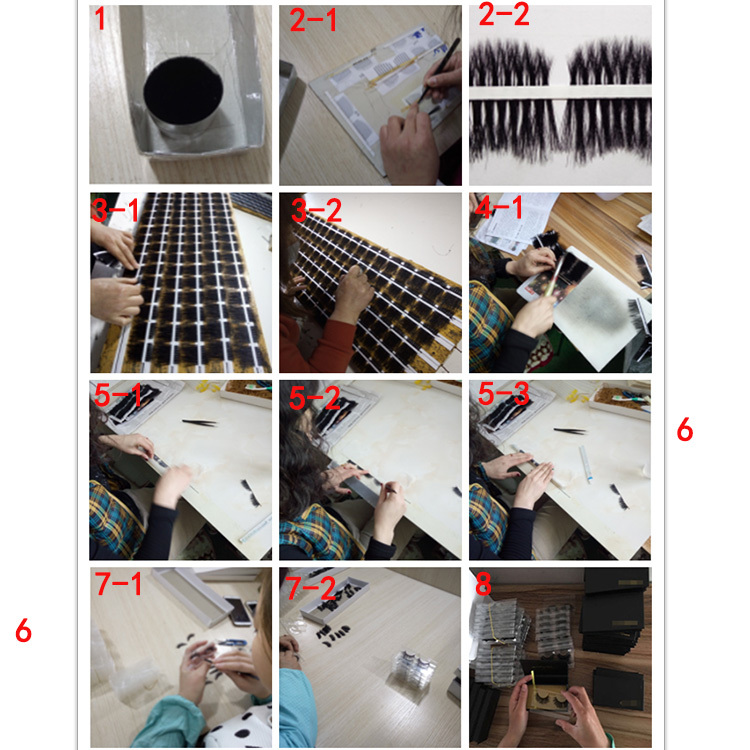 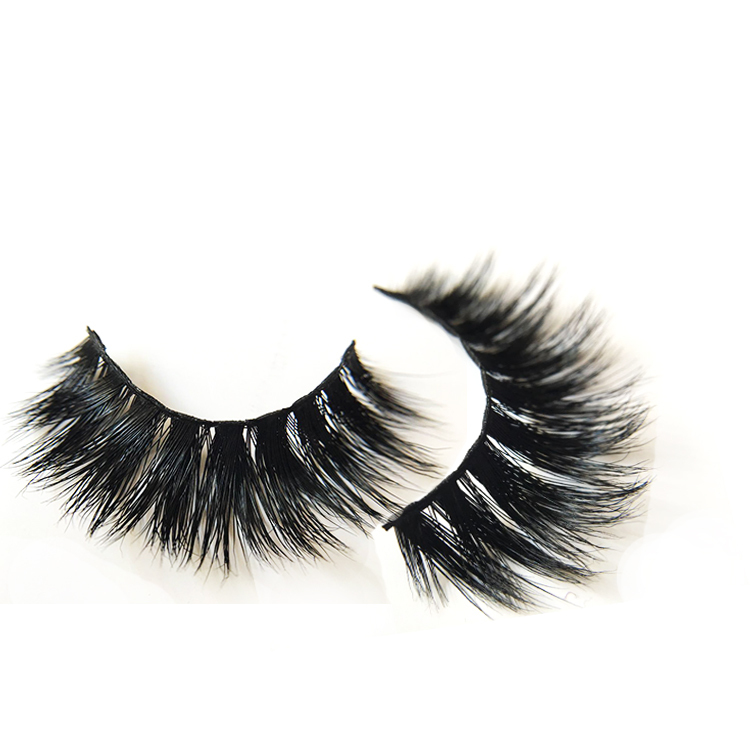 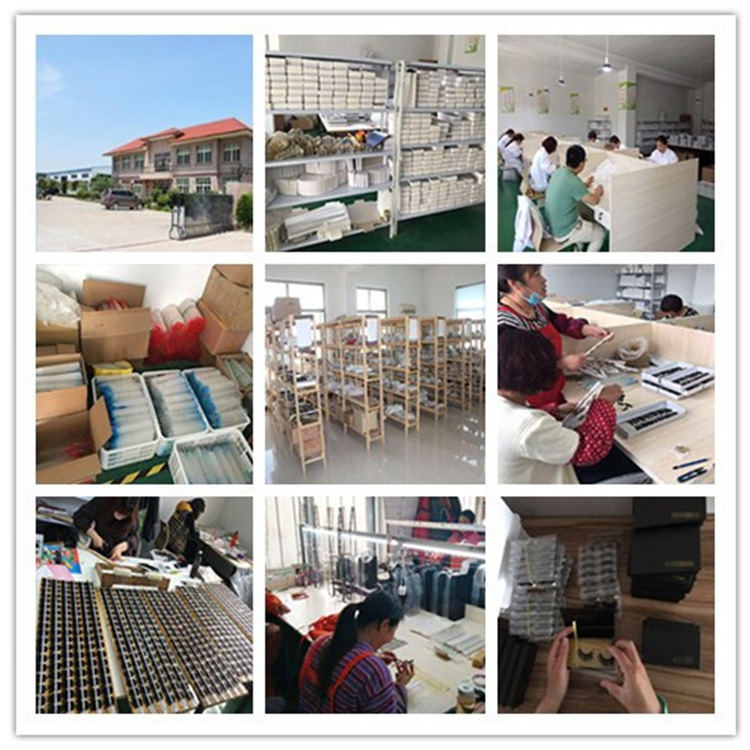 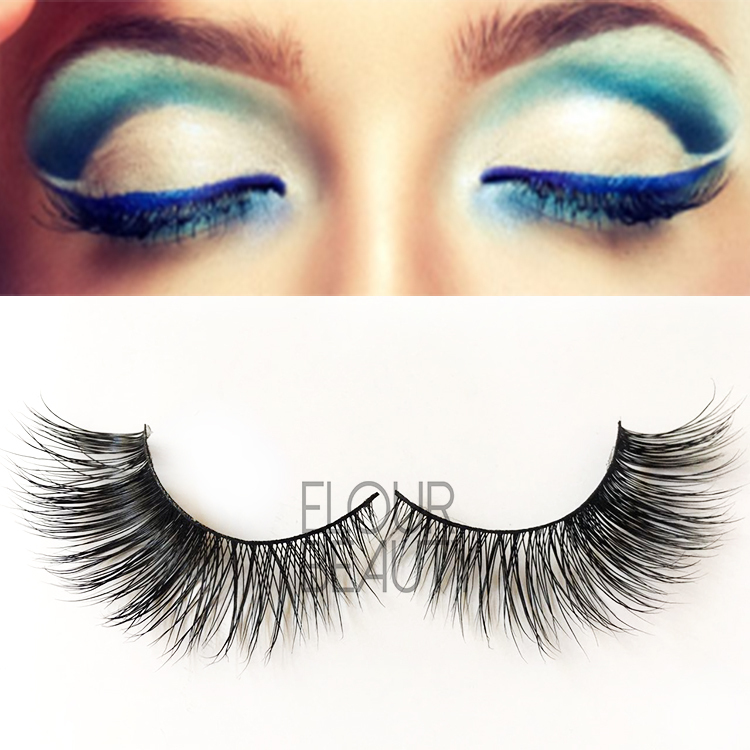 We have many kinds of mink and 3D mink eyelashes,and can do your own styles.And we guarantee the high quality of each pair lashes. 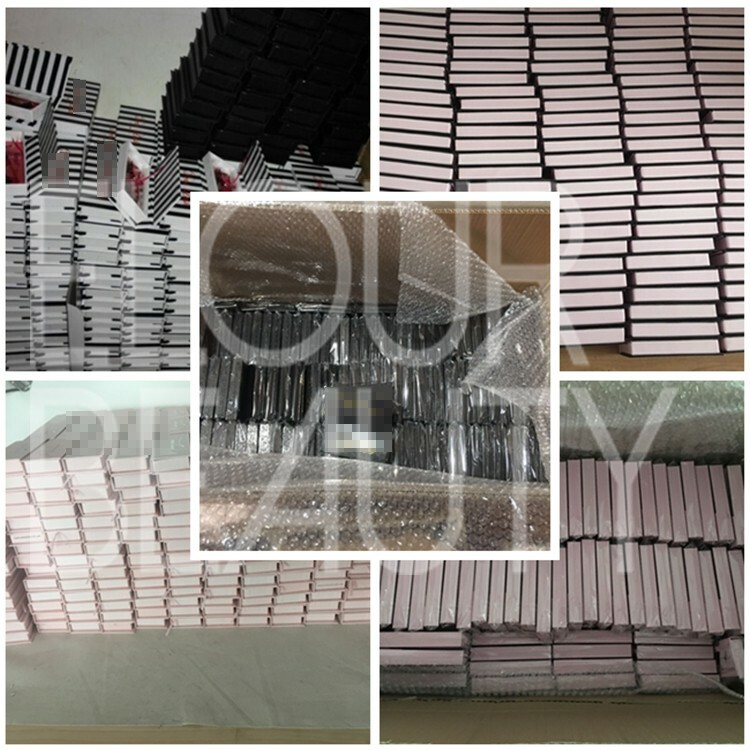 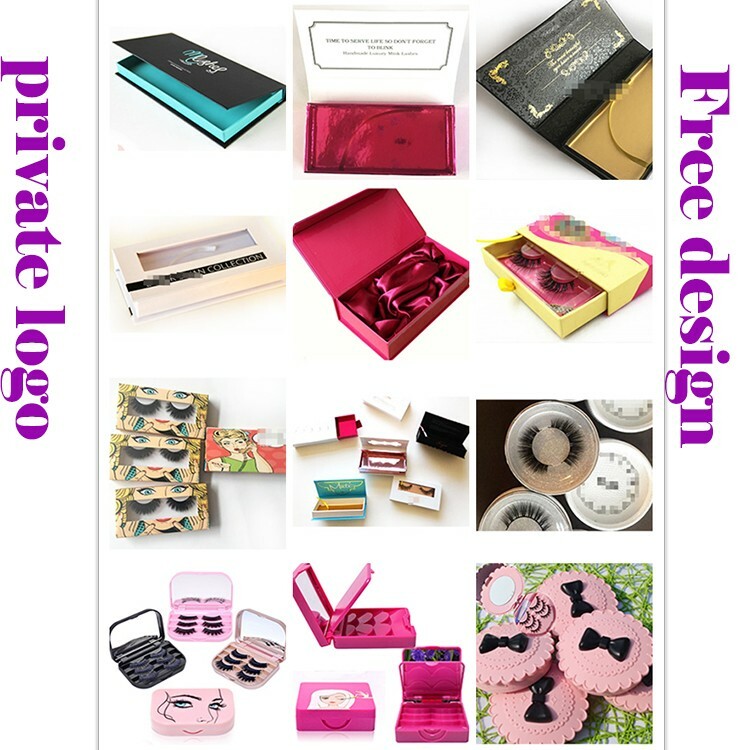 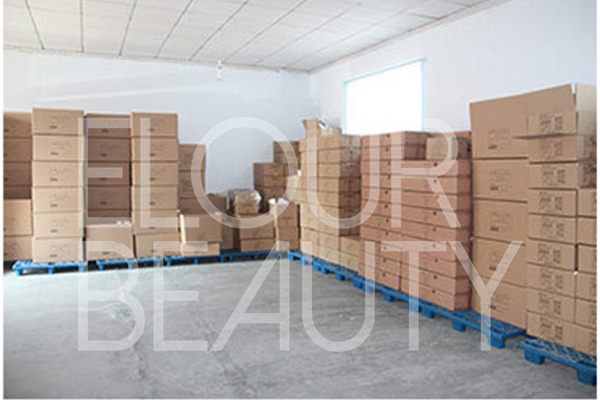 We do customers private lable boxes and pack for customers carefully.If you want to do your own brand lashes,welcome to us.